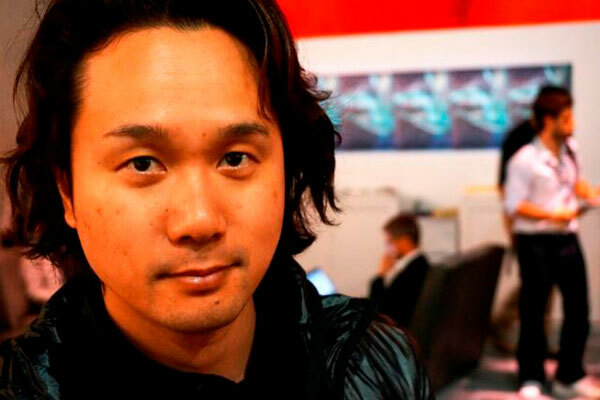 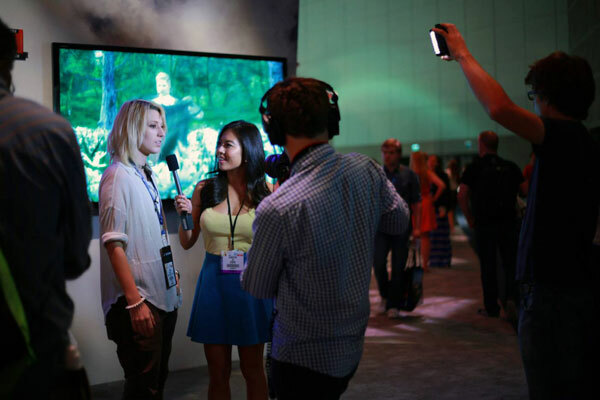 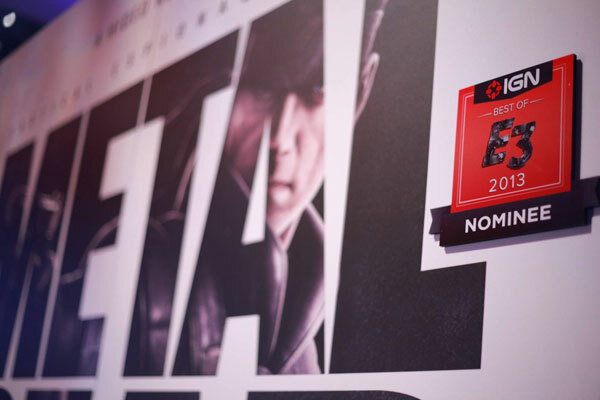 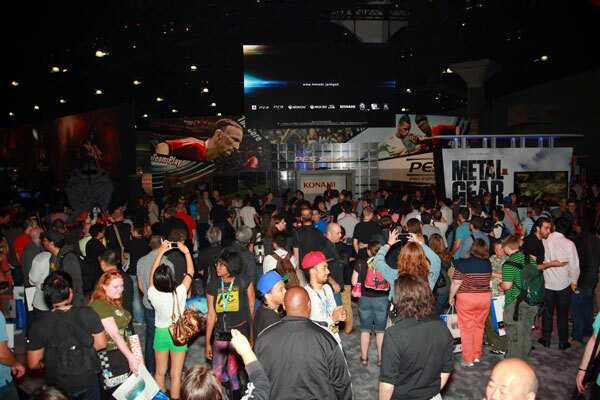 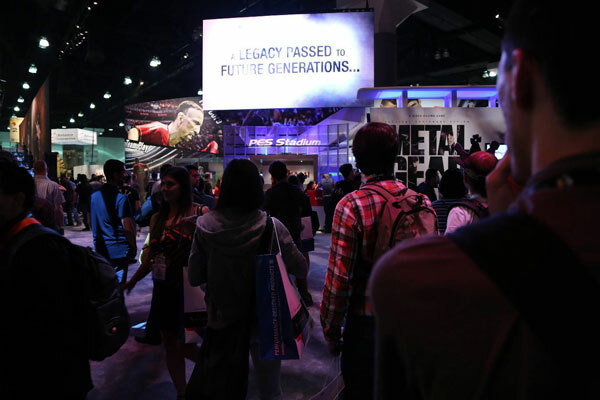 Here are some more pictures of Konami (and Kojima Productions in particular) at E3 2013. 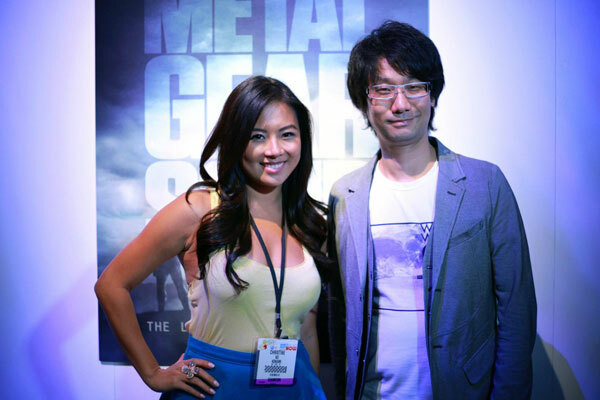 Kojima with the Konami booth host Christine Ko. 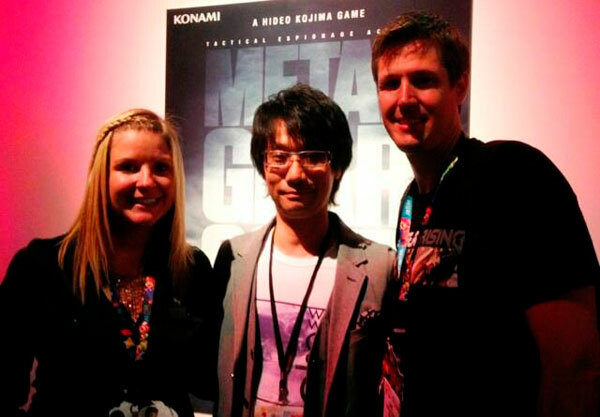 Kojima with Metal Gear Rising composer Jamie Cristopherson, and his wife. 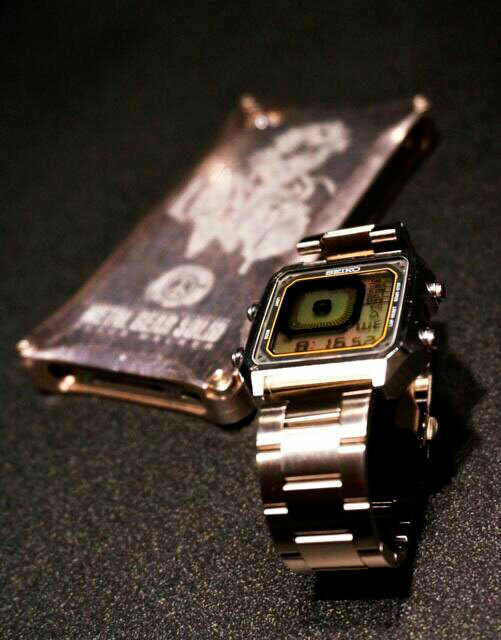 The Seiko watch that was used in the Metal Gear Solid V trailer. 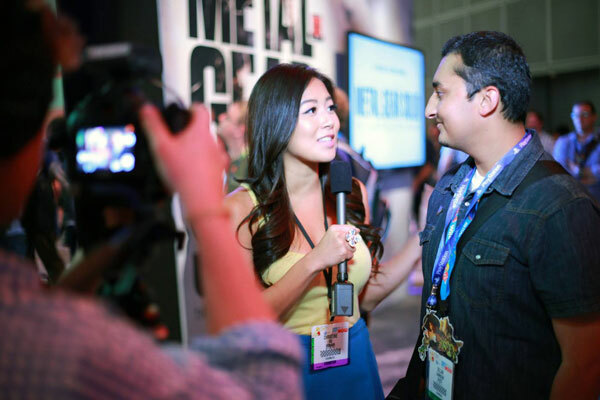 Kojima wore it during the interviews, but no one noticed. 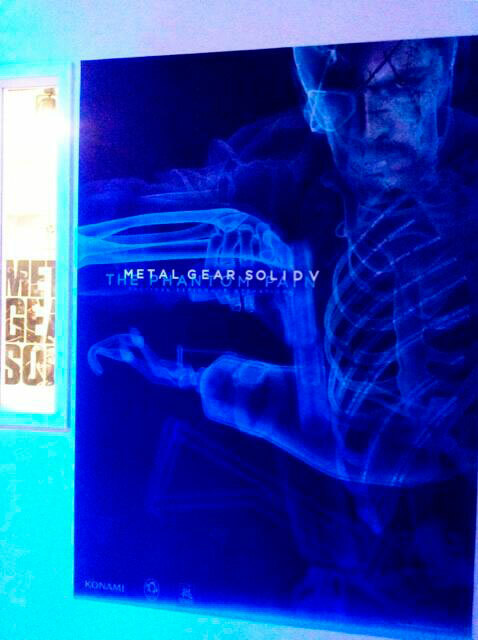 The Metal Gear Solid V E3 2013 posters were designed by Kyle Cooper, who also does the titles for the game (and for previous Metal Gear games).